Building upon their more than 20-year association with the Dragon Ball franchise, Funimation® Entertainment and Toei Animation Inc. have expanded their partnership to include "Dragon Ball Super" – the first new storyline from original creator Akira Toriyama in more than 18 years. Encompassing streaming, digital download and home video distribution, their multi-year agreement will introduce "Dragon Ball Super" throughout the USA & Canada. In addition, the partnership also covers broadcast and merchandising opportunities for "Dragon Ball Super" as well. 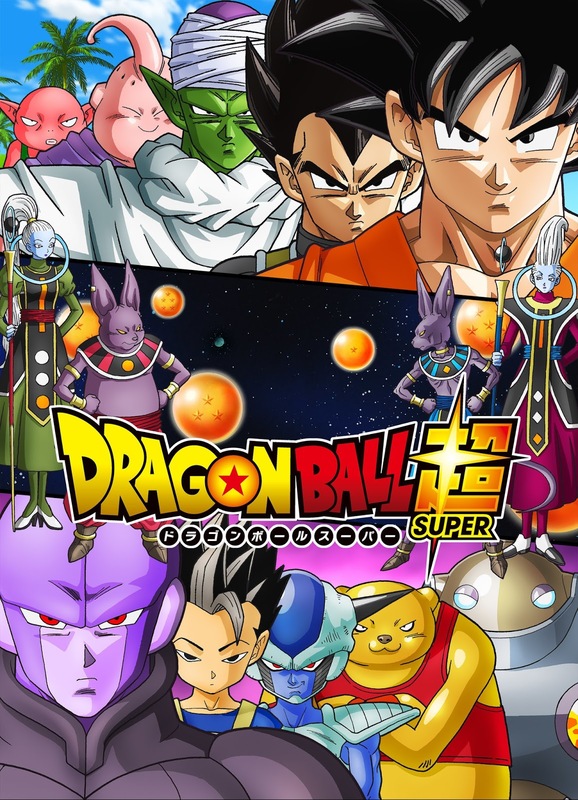 Fans can immediately begin watching current subtitled episodes of "Dragon Ball Super" (episodes 1 – 10 and 47 – 64) on FunimationNow followed by new simulcast episodes which will begin with episode 65 this stating Nov. 5. Episodes 11 – 46 will be available on FunimationNow once subtitling has been completed. In conjunction with the agreement, production will begin on an English dub of the "Dragon Ball Super" series, with broadcast and casting details to follow. "We are thrilled to continue our great partnership with Toei Animation," Gen Fukunaga, CEO and founder of Funimation, said. "Like with the recent blockbuster Dragon Ball Z movies, having original creator Akira Toriyamapassionately involved in 'Dragon Ball Super' is so wonderful to see and for fans to experience." "We are delighted to introduce 'Dragon Ball Super' to a fantastic audience together with Funimation," Masayuki Endo, President of Toei Animation Inc, said. "'Dragon Ball Super' encompasses everything fans love about Dragon Ball, while talking the mythology to a whole new level. Toei's team of talented animators and creators have put their passion and imagination into this series." With Majin Buu defeated, Goku has taken a completely new role as…a radish farmer?! With Earth at peace, our heroes have settled into normal lives. But they can't get too comfortable. Far away, the powerful God of Destruction, Beerus, awakens to a prophecy revealing his demise at the hands of an even more formidable being. When his search for the Saiyan God brings him to Earth, can Goku and his friends take on their strongest foe yet? Like us on Facebook at facebook.com/funimation and follow us on Twitter at @funimation and on Instagram at instagram.com/funimation. Based in Los Angeles, Toei Animation Inc. manages the film distribution of Toei's top properties, including Dragon Ball all series, Sailor Moon, One Piece, Saint Seiya, and many others to North America, Latin America, South Africa, Australia and New Zealand. Toei Animation Los Angeles office further handles all categories of consumer product licensing based on its film and television brands within these territories. For more information, please visit toei-animation-usa.com.